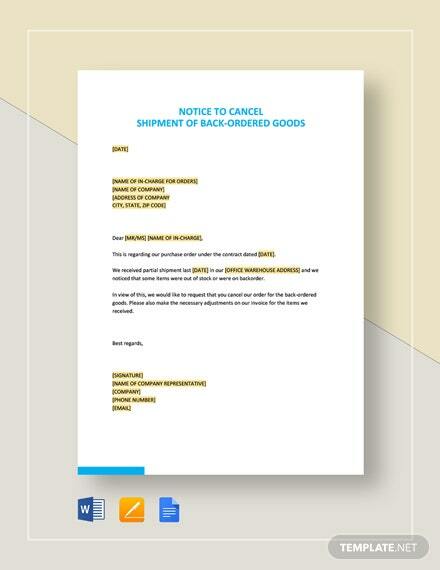 Satisfying every customer is every company’s goal in order to grow their brand as well as their business. 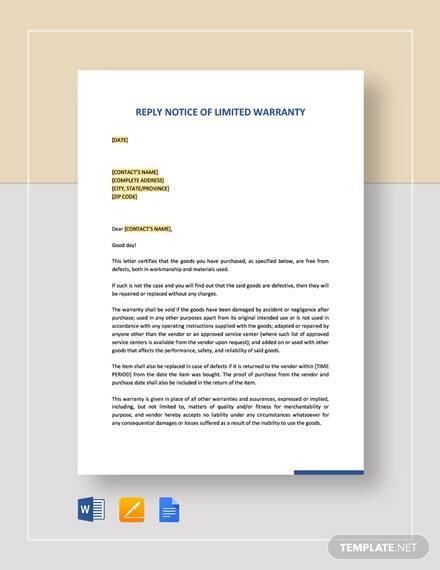 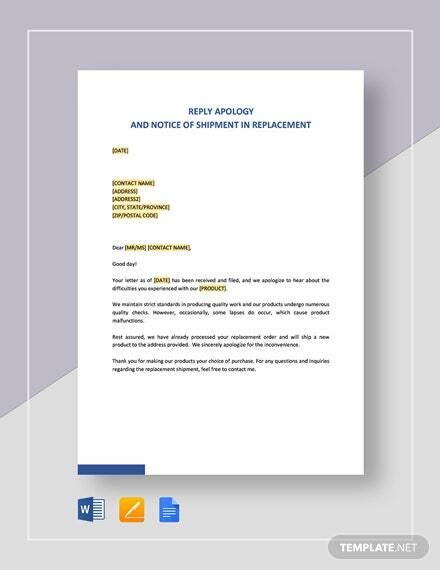 Our Apology and Notice of Shipment in Replacement template comes quite useful in appeasing dissatisfied +More customers who have had problems with any product received. 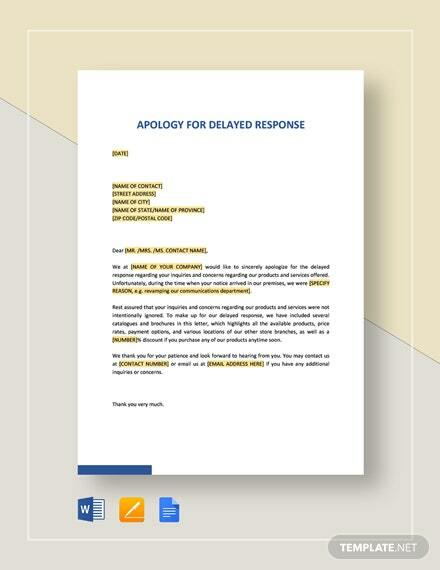 Get a ready made letter template you can instantly use upon download. 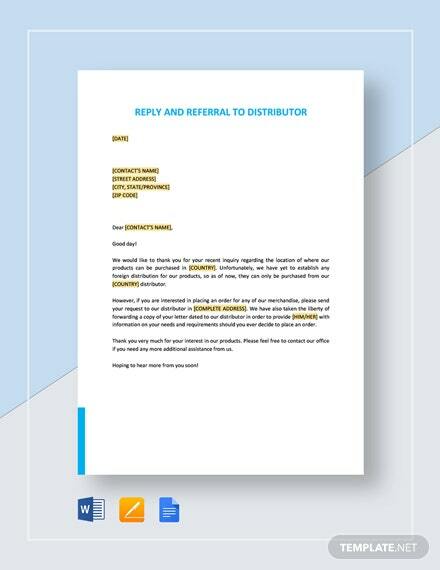 Just fill in your information and you are done within minutes. 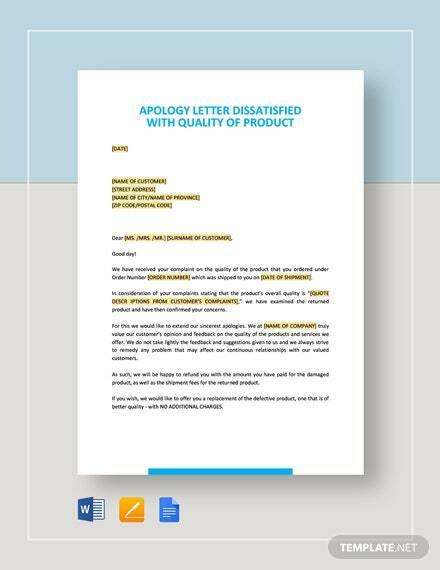 Have a standard apology letter and notice of shipment for the replacement on the fly for you to utilize. 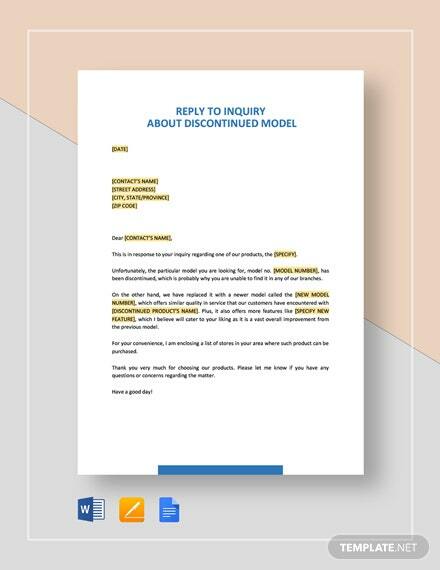 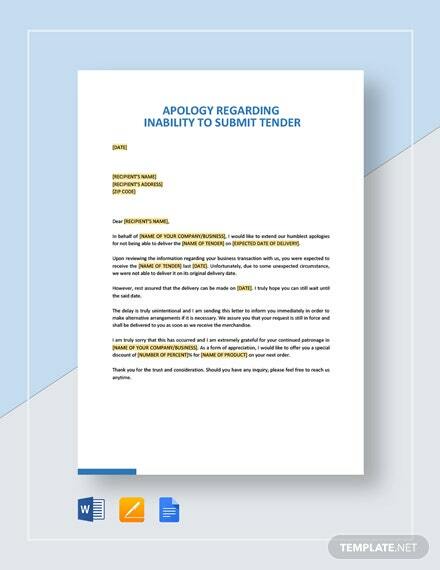 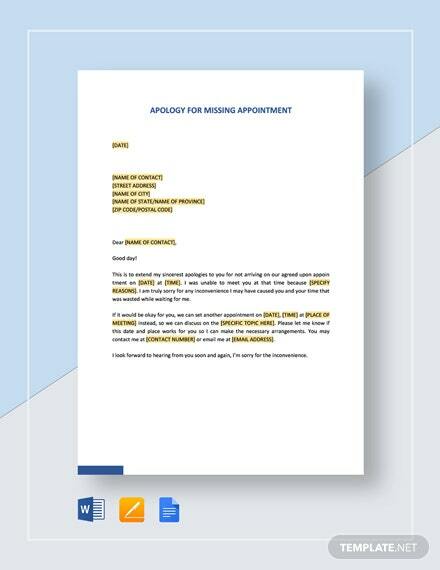 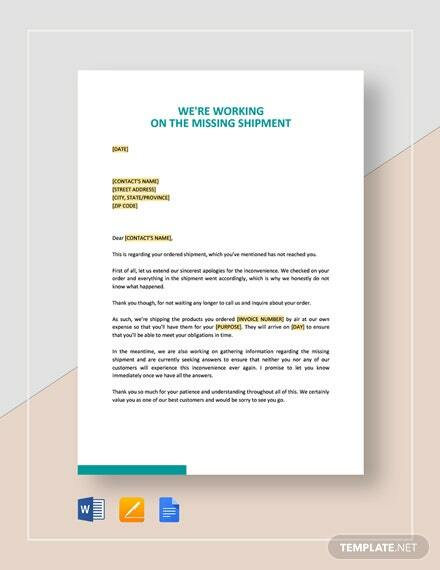 Download the document now and get the convenience of an instantly printable apology letter you are able to use for your business.